A suggestion has gone to Ondo State Government to engage in direct investment in agriculture for it to flourish in the state. 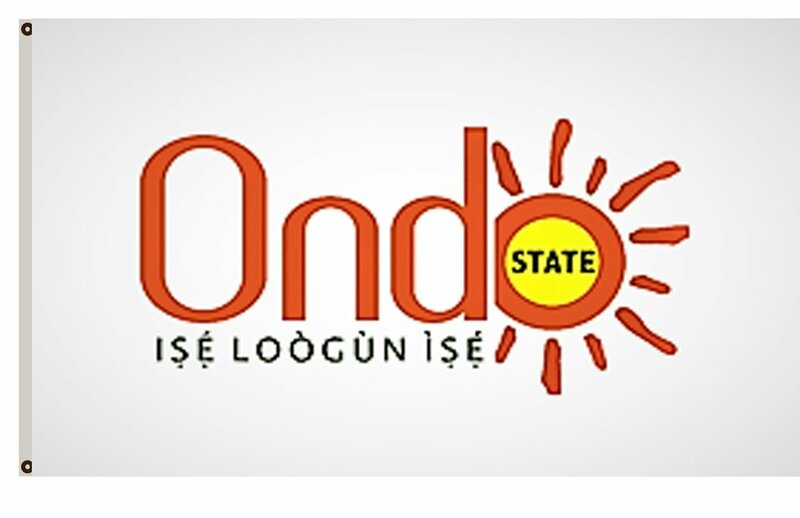 Chairman of Ondo State Agricultural Commodities Association OSACA, Mr Gbenga Obaweya gave the suggestion in an interview with The Hope in his office last week. Obaweya said without direct investment in agriculture by government, it will be difficult to go on a large scale. According to him, people want to embark on large scale farming but they do not have the capacity and need to stand on the shoulder of somebody who has the muscle. 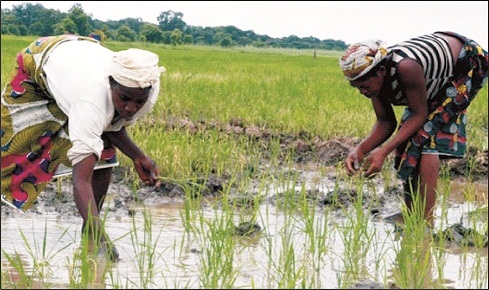 “I have discovered that in most states where agriculture is flourishing, the government engaged in direct investment in form of grants not just loan. He equally advised government to create market, adding that it can negotiate on behalf of farmers. “There is international trade between Nigeria and other countries, so also our state can approach other state governments and even international bodies so that they can off take what our people are producing. He stated further that the government can secure corporate market for the people to stimulate production and thereby create jobs for people. Obaweya also called on government to implement rural access road programme before rainy season sets in so that people can have access to their farms. “Even if RAAMP is not coming on board yet, let them grade the roads. Let’s get bulldozer and open up major axis, major farm roads so that people can enjoy it for at least six months”, he advised. He however advised that government should make fund and market available for farmers so as to encourage them to do more.